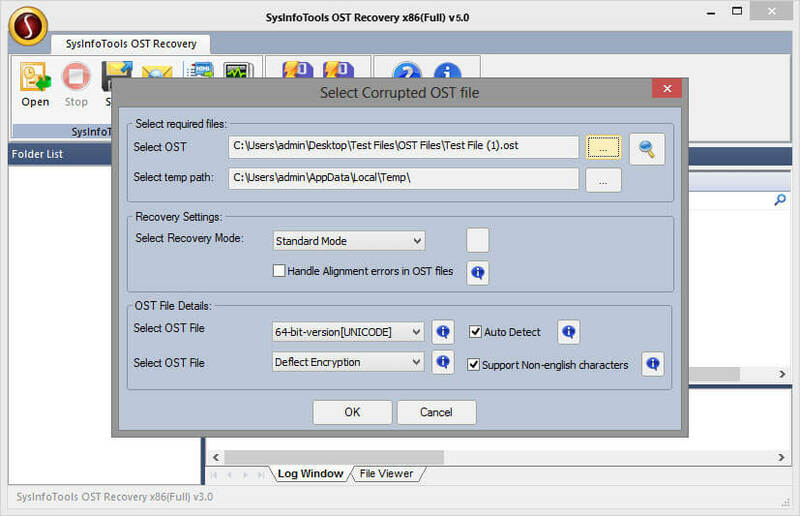 The interface of the Kernel for OLM to PST software is developed for any category of users, including technical as well as non-technical user. 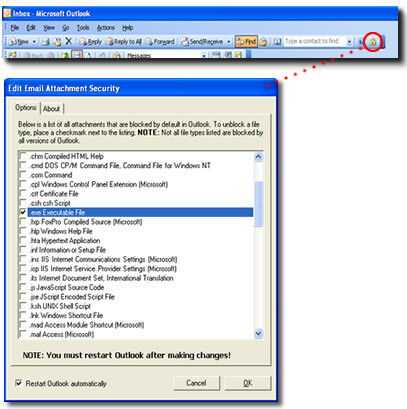 The Advance OLM to PST software generates the hierarchical preview of all the OLM email items, which helps in selecting the desired emails to save them in various file formats and locations, like TXT, RTF, MSG, MHTML, MBOX, PST, DBX, EML, IMAP, HTML, email servers, and Web-enabled email apps. 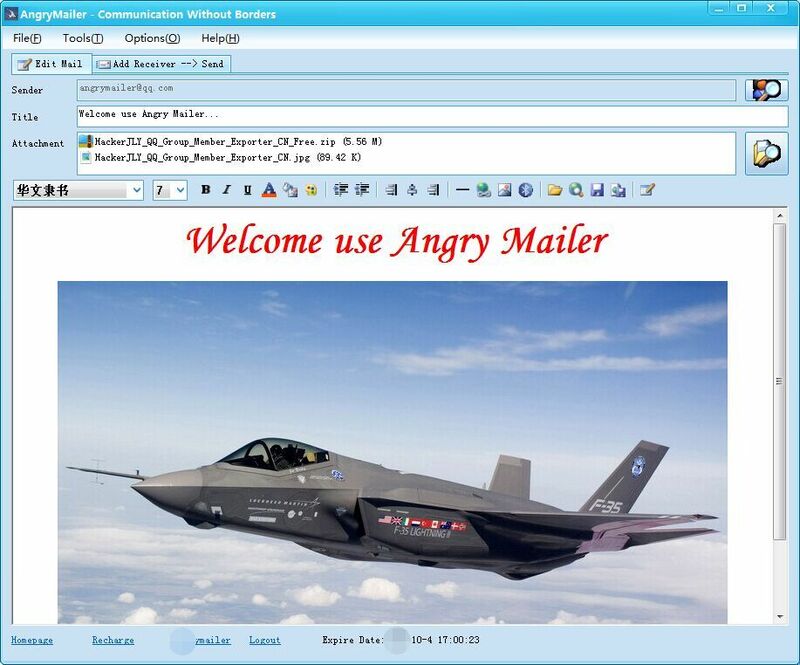 AgnryMailer - Email Marketing Software - Communication without borders ! Kernel for MBOX to PST is the best tool ever recommended for migration from AppleMail to PST. 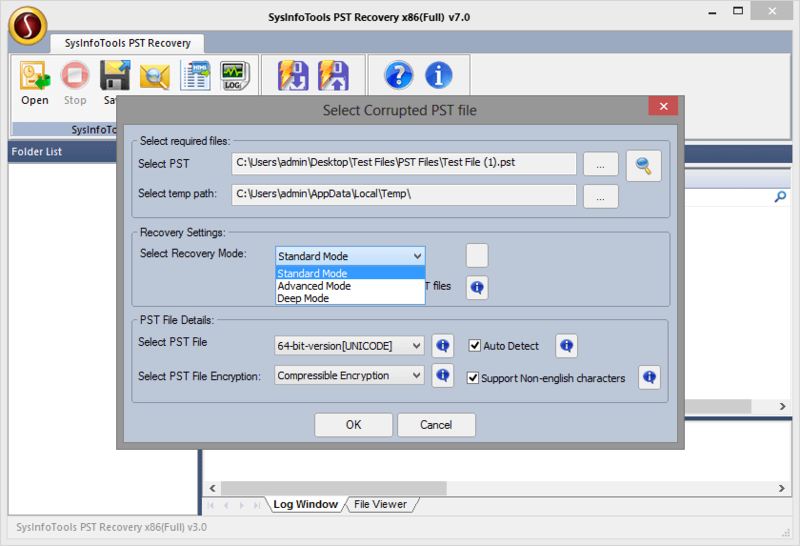 This file migration tool supports 20 MBOX clients with a facility to save the recovered files to PST, MSG or EML. Kernel for MBOX to PST also provides facility to directly export the MBOX files to cloud-based platform ?Office 365. For better experience it is advised to try the evaluation version of the tool. Use Kernel for EML to PST and accomplish apple mail to PST conversion without any difficulty. This tool facilitates migration facilities to MS Outlook and cloud based Office 365 application along with file conversion facility. User can also convert files in MSG format besides PST conversion and can select multiple files at a time to convert in any of these formats in single conversion cycle. 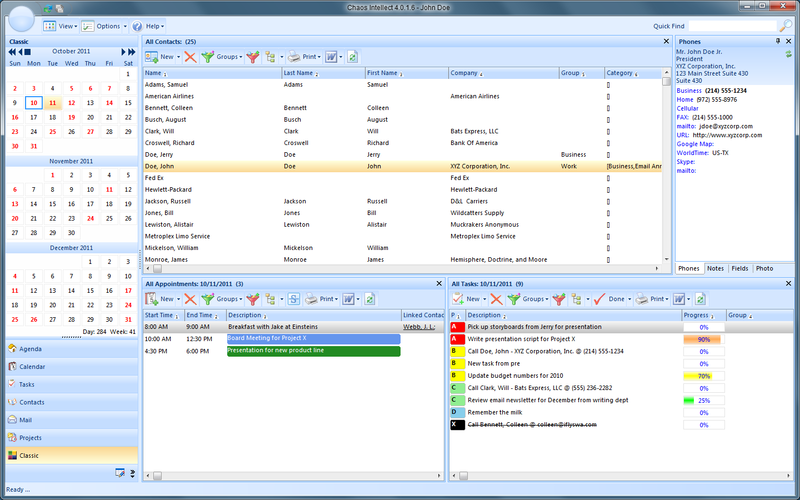 This business email client software offers complete crm contact management, including linked appointment calendars and tasks. Perform e-mail-merges and view contact email histories. It has full networking capabilities with shared databases for real-time collaboration. It can even be installed on and synchronized with a USB flash drive for working away from your normal PC. POP3, IMAP, and SMTP supported for email. Powerful spam control options.